Add the Pioneer Power Meter onto your existing Shimano right side crank arm! GEN. 2 KITS 30% OFF! The Pioneer Power Meter Right Leg Upgrade Kit allows you to add the Pioneer power meter onto your existing Shimano or Campagnolo right side crankarm. This Pioneer Upgrade Kit serves two purposes. If you currently have a Pioneer power meter on your left crank arm, this upgrade kit allows you to have a true, dual-sided power meter. With a complete dual-sided system, you will have access to independent left/right power balance data. Everyone’s power distribution is different and knowing where your balance lies can help you become a stronger, better cyclist. In addition, some bike frames cannot fit a left side crank arm-based power meter due to clearance issues with the chainstay. In these situations, the Pioneer Power Meter Right Leg Upgrade Kit is a perfect solution and allows you to quickly and easily add power to the right side of your crankset where clearance and compatibility issues don’t exist. Featuring Pioneer’s 12-point force measurement technology, the Pioneer Power Meter is known for its accuracy and advanced data metrics. Pioneer power meters can measure your pedaling forces every 30 degrees, for 12 points of measurement per pedal revolution. When paired with a Pioneer Cycle Computer (optional), you get access to Pioneer’s advanced HDPower Metrics. 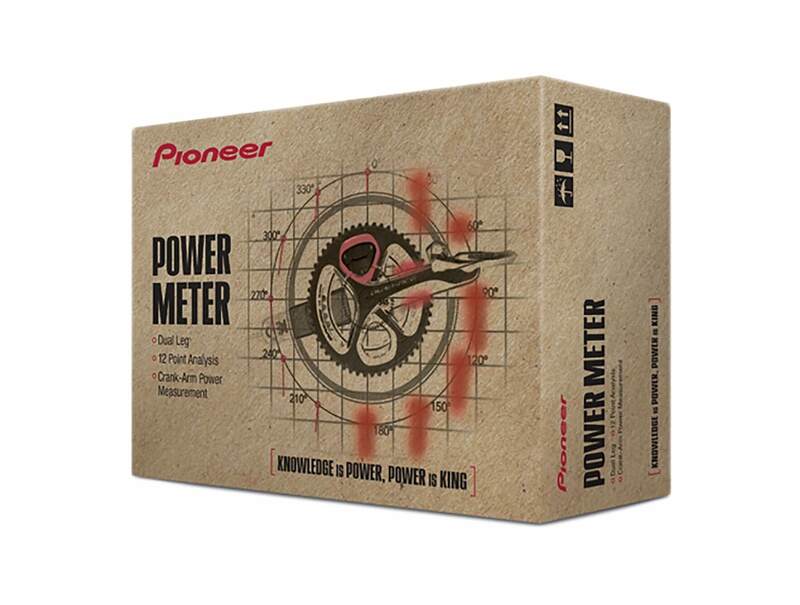 Pioneer power meters run off a CR2032 battery and get approximately 180 hours of battery life. The unit is lightweight, adding only 40 grams to the weight of the crank arm and is both IPX6 and IPX7 water resistance certified. In addition, the power meter is both ANT+ and Bluetooth SMART compatible and can be used with the Pioneer Cycle Computer or your favorite head unit. 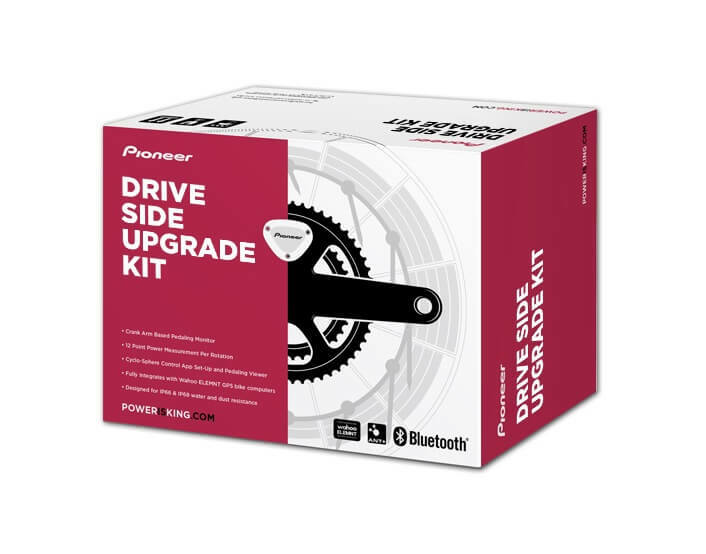 The kit comes with everything you need to package and send your existing crank arm to Pioneer where your new power meter will be professionally installed. The entire process only takes about 7-10 days. When completed, your new power meter will be shipped directly back to you! Compatible crank arm lengths: 165 mm to 180 mm.